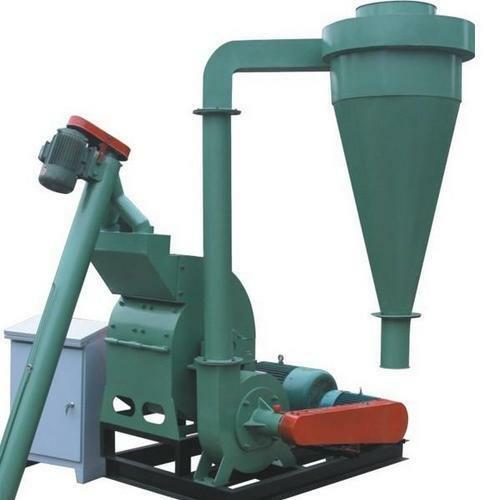 The Grinding Pulverizer, which we supply, is acclaimed for its quality. We have different payment options to choose from as per the convenience of the clients. In the type of operation processed online, the procedure depends on the gateway or processor model; both of them ensure complete security. Due to our streamlined packaging system, we are capable of meeting both standard and customized packing needs of the clients. Moreover, we make use of quality packaging material.